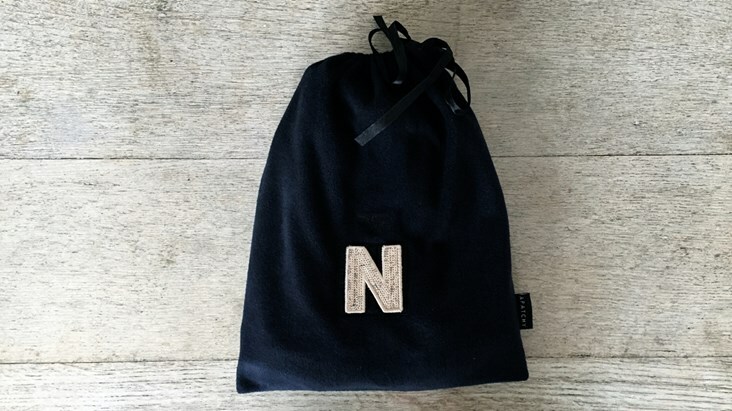 Shop this practical personalised gift bag from Apatchy. 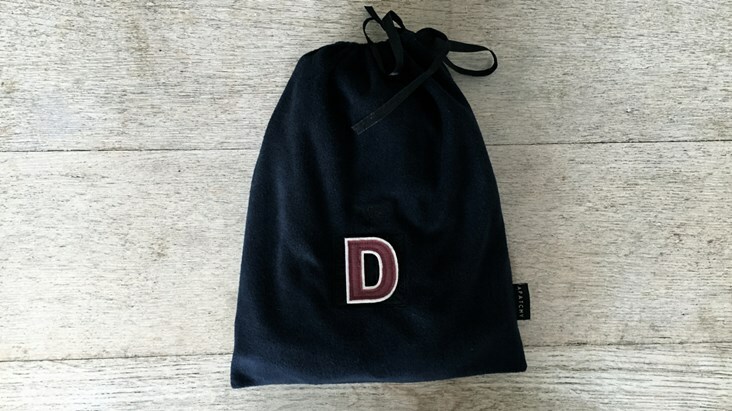 The perfect pyjama pouch, hot water bottle cover or handy little bag for day to day use, our personalised gift bag creates a stunning addition to any gift. 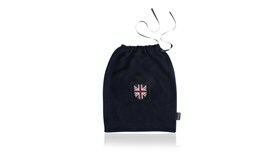 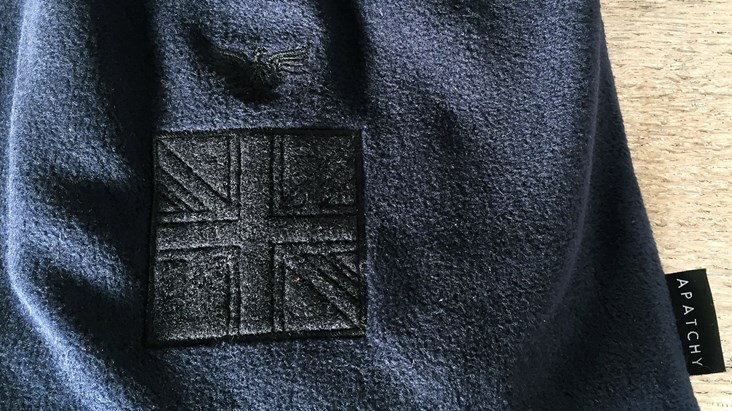 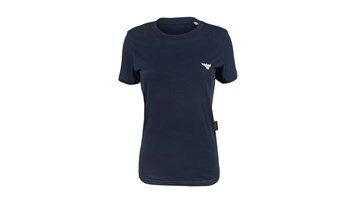 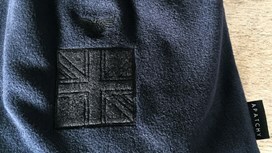 This Navy Cotton Fleece Gift Bag with embroidered logo, side tab label and a smart ribbon drawstring closure is suitable for pyjama sets, shorts, t-shirts and/or lounge pants. Completed with an initial of your choice from the drop down box. 100% cotton fleece, ribbon drawstring.